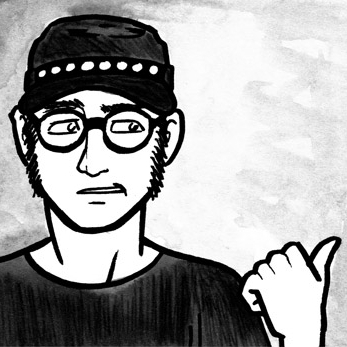 Page 4 of Ace Pilot is up! You can read it here on Studio NDR, and here on Patreon. OR: Click ye here to see all pages posted thus far. I will ALSO have copies of the brand new Valley of the Silk Sky minicomic: the remastered edition of “Medicine; Run” (which originally appeared in the Beyond Anthology), now in color and with several dialogue changes to make the thing more canon. I will ALSO ALSO have a limited number of copies of Monster Journey, the all trans masc anthology with a brang new Valley of the Silk Sky story what has never been seen before by human eyes. 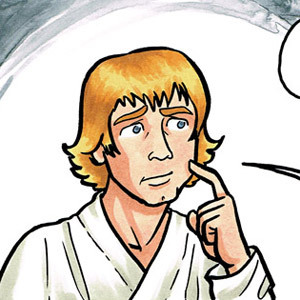 The thrilling autobio saga of Star Wars and my queer/asexual/trans identity continues! Ace Pilot page 3 may be glimpsed here on Studio NDR and here on Patreon. If you want to read all the pages that have been posted thus far, point your eyeballs this way. But wait, you say. What’s this about a podcast? Yes indeed, I was recently interviewed by the FemiNerd Files podcast, wherein we discussed my comics and the making thereof. If you’ve always wanted to know how the heck I ended up writing a series about gay Republicans, or what fuels my imagination when I’m designing the world of Valley of the Silk Sky, give it a listen! 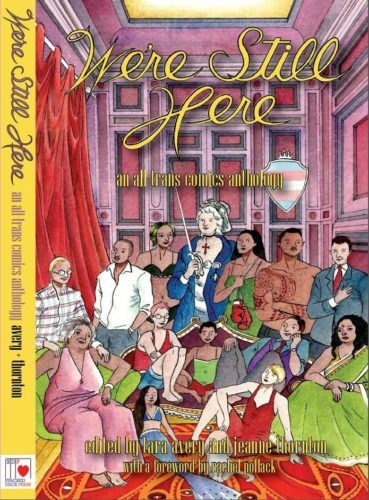 I’m excited to announce that We’re Still Here, the all-trans comic anthology in which I have a short story, has been nominated for a Lambda Literary Award! 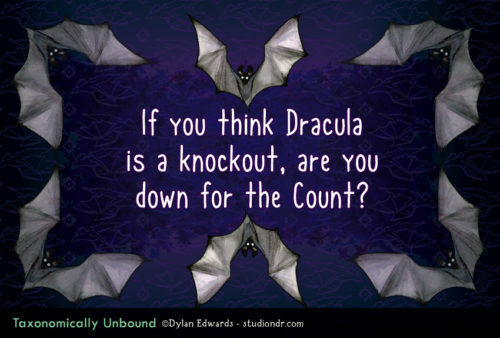 If you haven’t already snagged a copy of this book, you can do so from Stacked Deck Press. I realize I’m biased and all, but this really is an excellent collection of comics offering a multitude of perspectives of the trans experience. 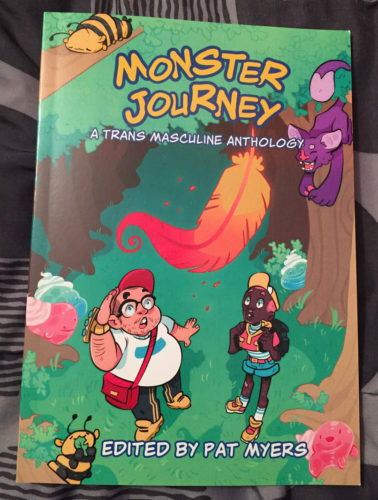 I also just got my comps of the Monster Journey anthology, featuring monster-themed stories by trans masc creators. This is not yet generally available, but I will have a very (VERY) small number available for sale at DiNK in April. I have a brand new Valley of the Silk Sky short story in here, of which $1+ Patrons have gotten some work-in-progress peeks. Soon you’ll be able to read the whole darn thing! 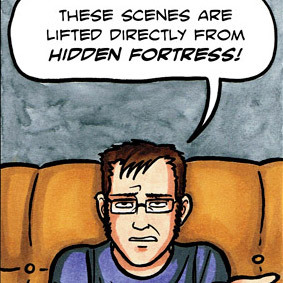 Meanwhile, I just got the rights back to my short story, Ace Pilot, that was originally published in the Dark Horse anthology Secret Loves of Geeks. So my next webcomic serialization will be that story. Starting Monday, March 11, $1+ Patrons will get early access to the comic, and it’ll go up for the general public on Thursdays. Finally, I’m still working on coloring my Valley of the Silk Sky short story, “Medicine; Run,” that was originally published in the Beyond Anthology. $1+ Patrons have been getting sneak peeks at that work in progress as well, natch. I’m about 75% done, so still on track to release it as a minicomic in time for DiNK. I’ll also be running it as a webcomic once Ace Pilot wraps up. In other words, lots of comics coming your way! Continuing with my efforts to add comics to my website that were originally published elsewhere, here’s the piece I originally created for the 2018 Draw Out the Vote project from Oni Press. Cartoonists from each of the 50 states discussed political issues relevant to their state, and why voting is an important part of addressing those issues. My comic focused on LGBT issues in Colorado. 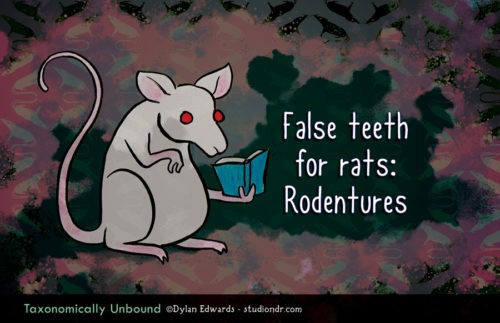 Anyhow, this is now posted to the here in the Autobio Comics section of good ol’ Studio NDR. But what of 2019, you ask? I made a public Patreon post going into some detail regarding my comic makin’ plans for this year. The TL;DR: version is more Valley of the Silk Sky, including a new minicomic, a new issue of QAT Person, and further pun horrors with Taxonomically Unbound. Anyway, I seem to be having yet more website issues, so I guess I’ll drop everything and go troubleshoot that now. Cool! This is, as I have probably mentioned before, a replacement for the VotSS tumblr website. While the tumblr one still exists, this new one is self-hosted and therefore less subject to the whims of content moderation algorithms. It is also much easier to navigate, given that the underlying architecture is more conducive to separating comics from appendices from random art. Also the tagging is actually useful, since it’s not mixed in with all the rest of tumblr’s tags. ANYway. 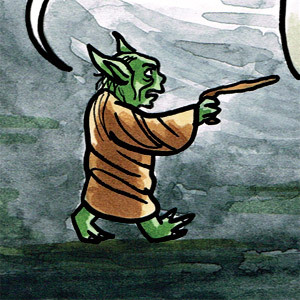 I’ll continue to post VotSS comic pages here on Studio NDR, but, as before, extra content like appendices, concept art, character portraits, and all that biz will live over there. Meanwhile, I’ve been working away on the new Valley of the Silk Sky website, which is still not ready for your eyeballs, but it is definitely starting to take shape. Turns out I’ve created a fair amount of content for this series, and it’s gonna take awhile to get it all put in place.